While there are other great brands, both emerging and old brands, in the mobile phone industry, there is no question that two of the biggest names in the market are Apple and Samsung. 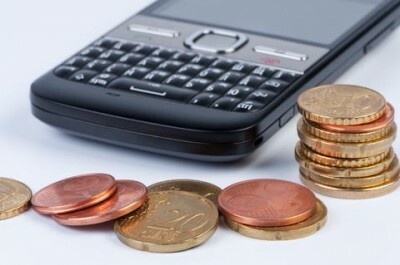 If you’re especially looking for a high-end handset to invest in, the top choices belong to these big names in the industry. 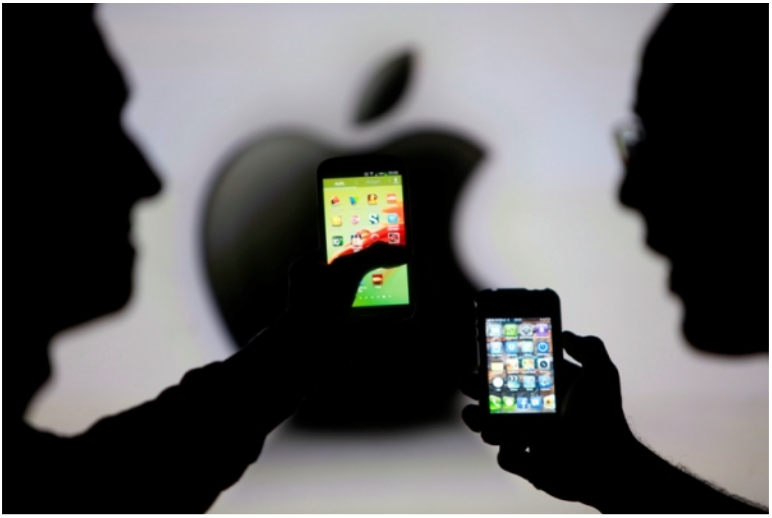 With Apple’s series of impressive, innovative and game-changing iPhone models over the years, the brand has gained a cult following. Every time there’s a new iPhone release, these people are among the first in line to grab the latest iPhone model. Not to be left behind is Samsung, a Korean manufacturer that used to be a supplier for Apple, which eventually became Apple’s biggest competitor today. Samsung started an intense battle, legally and profit-wise, with Apple when they launched the first ever Galaxy S phone back in 2010. Today, Samsung is gearing up to launch the latest from its series, the upcoming and much talked about Galaxy S7. 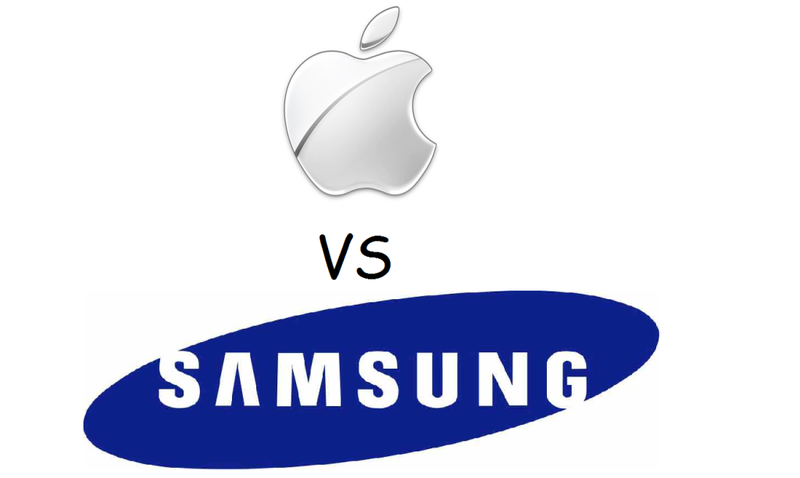 One of the key differences between an Apple iPhone and a Samsung Galaxy is the operating system. For iPhones, they run on Apple’s patented and stellar iOS. Coupled with new technologies such as the 3D touch and the rumored A10 processor for the upcoming iPhone 7, Apple continues to boasts a potential to lead the market this year and in the coming years to come. Samsung, on one hand, runs on the more mainstream Android for its operating system. Like Apple, Samsung’s upcoming Galaxy S7 is set to feature the latest Android upgrade. Come time for the launch of 2016’s biggest high-end handsets yet, the competition is bound to be more interesting than ever. When choosing between Apple and Samsung, major specifications of the phones you have in mind should be taken into consideration. From the processor to storage, camera, battery and video recording capability, you need to carefully compare major specs in order to finalize your pick. The rank to which you’d prioritize a certain phone spec should help you narrow down your options. For instance, if you’re after a high-end handset with an incredible camera, you should pick Samsung Galaxy S6 over iPhone 6 because the former’s camera is simply better. Let’s not forget about the price tag. Apple throughout the years has never backed down in terms of price. When they launched a new iPhone, it usually comes with a premium price because it’s what the brand has been sticking with since the beginning. iPhones, in general, are more expensive than Samsung’s Galaxy phones especially since Galaxy phones are launched earlier than the iPhones. By the time a new iPhone is launched, Samsung has already lowered its price making it a more attractive option if the price tag is a major consideration on your book. Just because one review site said that Apple is better than Samsung and vice versa doesn’t mean you should decide according to their recommendation. At the end of the day, it’s really still all about your preference. Even if Samsung’s Galaxy S6 has been earning rave reviews, if you prefer an iPhone over a Galaxy phone then by all means, go for what you prefer. So long as your preferred phone meets your needs and your standards, you are on the right track. Last year was a big year for the mobile phone industry and two of the best phones that drew the most attention are none other than the iPhone 6S and Samsung Galaxy S6. When it comes to high-end handsets, these two flagship phones led the pack. As the two respective brands, Apple and Samsung, gear up for 2016, last year’s releases continue to be the talk of the town. If you’re among the numerous people still choosing between the two flagship phones, this quick guide and comparison of the iPhone 6S and Galaxy S6 should help you finalize your pick. For the first time in a long time, Samsung has finally come up with a phone worthy of comparison to Apple’s series of iPhones. This upgrade is clearly evident on the Galaxy S6’s design. Ditching the lackluster look of previous Galaxy phones, the S6 sports a premium design with aluminum unibody and glass panel for a look that justifies its high-end price tag. Apple’s iPhone 6S continue to live up to the brand’s signature high-end look. In the case of the iPhone 6S, it looked pretty similar to its predecessor, the iPhone 6. It features a Series 7000 anodised aluminum back at 7.1mm thick, which is slightly thicker than the Galaxy S6. In terms of screen, iPhone 6S is smaller at 4.7-inch compared to Galaxy S6’s 5.1-inch screen. Again, iPhone 6S’s screen is pretty similar to that of the iPhone 6. It features an IPS LCD with 3D touch. On this respect, Samsung may have outsmarted Apple because the Galaxy S6 sported the gorgeous QHD Super AMOLED screen that has Samsung users raving. Another key consideration that put the Galaxy S6 ahead of the competition is its impressive resolution. If Samsung opted for a 2440×1560 resolution, iPhone stuck it out with a 1334×750 resolution. In terms of power, iPhone 6S continue to deliver with its impressive 64-bit A9 CPU, an upgrade to the previous A8 CPU found on iPhone 6. For most users, this upgrade in addition to the 3D touch technology closed the deal for them. The phone also features 2GB RAM to guarantee better and faster performance all in all. But the Galaxy S6 is not to be left behind. Samsung’s flagship offering last year was considered one of the best in the market thanks to its Exynos 7420 64-bit octa-core processor. Like the iPhone, the Galaxy S6 also promises faster and better performance all in all. For years, Apple has won the mobile phone camera game until the Galaxy S6. Hell bent on giving Apple a stiffer competition, Samsung created last year’s flagship phone with an impressive 16MP rear camera that put iPhone 6S’s 12MP camera at a disadvantage. Both phones feature LED flash and 4k video recording capability. But if you have to choose between the two, Samsung is a clear winner not only because of the higher MP rear camera but also because iPhone failed to include the OIS (optical image stabilisation) feature on its camera. Clearly, there are other key features worth considering when choosing between Galaxy S6 and iPhone 6S. For the sake of a quick comparison, we’ve only taken into consideration the most prominent differences. With Apple bringing in a new technology such as the 3D touch, things have evened out for the two brands. If the Galaxy S6 was a clear winner over the iPhone 6, it’s no longer the case if we’re brought into the picture the iPhone 6S. If you’re a typical mobile user, you understand the intense competition between giant mobile phone brands, Apple and Samsung. For years, both brands have been vying for the top spot when it comes to creating innovative, game-changing handsets. Like any typical mobile users, you’d think its all healthy competition. But you’d be wrong. More than just creating the best high-end handsets available in the market today, the battle between Samsung and Apple goes much deeper. In fact, the two brands have clashed not only in terms of profitability but also legally. The clash has reached an unprecedented scale involving legal wars that cost billions of dollars. And it all started a few years ago, rooting from a secret project that escalated to one of the biggest clashes in business history. Samsung used to be a supplier for Apple so you’d understand if the late Steve Jobs was furious when he learned that Samsung released an eerily similar device to Apple’s newly released iPhone a few years back. It was only one of the Korean’s company records patent infringements throughout the years. Apple, in this instance, has every right to give Samsung a fight they wouldn’t forget. It’s also likely that Apple may win the battle but the more pressing question, at what cost? It was year 2010 when Samsung launched their very first Galaxy phone. Named the Galaxy S, the smartphone was under fire for looking shockingly similar to Apple’s first iPhone release. With suspicions high and palpable, Apple snagged a unit, which the iPhone team investigated from the inside out. From the screen to the icons and the overall appearance, the Galaxy S was judged a pirated version of the first iPhone. Even worse, the phone copied patented features such as the “pinch o zoom” and the “rubber-branding.” Thus the start of the ongoing legal battle between mobile industry’s two biggest brands. For years now, Apple and Samsung got into the pattern of filing a suit responded with a countersuit from the other party and vice versa. Billions of dollars were already spent and stacks of legal papers have been created. Even after all that, the fight isn’t close to being over yet. Some outsiders are already calling out both brands to end it once and for all. Unfortunately, we may wait years before the biggest legal battles in business history come to an end. Apple is not backing down asserting that Samsung has ripped off Apple not once but at least 22 more times. Samsung is not backing down either. Even with proofs that Samsung has indeed stole from Apple the brand paid money but at the same pushed to another level of competition that set its latest Galaxy release an emerging winner in the market. 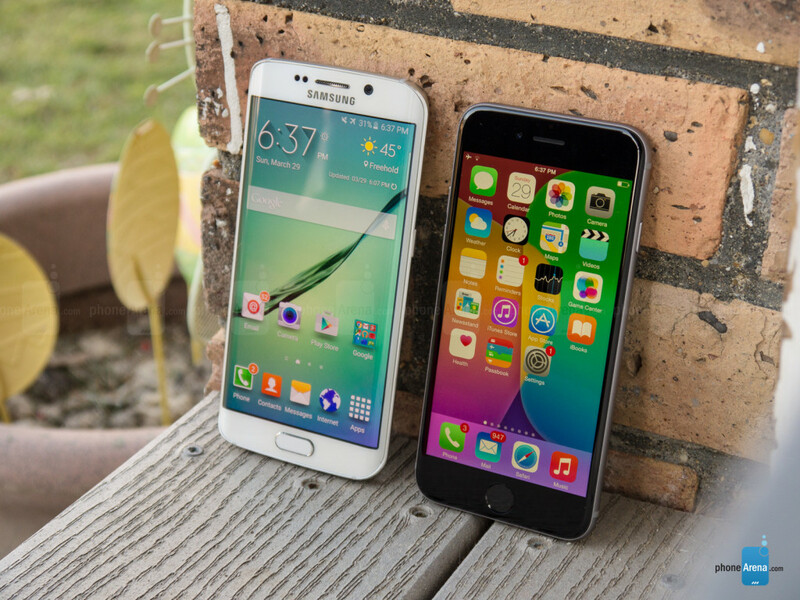 Last year’s Samsung’s Galaxy S6 gave Apple’s iPhone 6S a run for its money. Popular review sites in the market have deemed Samsung’s offering better than Apple’s iPhone. Considering all the legal battles happening in the background, this is like a punch in the face to what visionary Steve Jobs has created years ago. Even if Apple wins the legal battles and even if they get paid billions for Samsung’s patent infringement cases and questionable tactics, there’s no denying the fact that Samsung has gained a lead in the market. And it’s the kind of lead that might put a setback on Apple’s future iPhone releases unless the brand steps up its game some more. With Samsung phones cheaper than iPhones, the competition is only about to get even fiercer between the two brands.